To ensure your stress-free international move, we have a six-step process. Our international relocation specialist visits your home. A phone call is simply not enough to adequately learn about your needs. Our international relocation specialists have years of experience in appraising and advising on moves abroad. They participate annually in training and information sessions on the best practices in their field. After our specialist meets with you, you’ll have an overview of what to expect at every step of the relocation to your destination country. Together, we do a room-by-room walkthrough. To gather the information for your precise detailed estimate, our international relocation specialist will assess each room and closet in your home using the customized software on their mobile device. Chandeliers, clothing, a fine chair — all these items require particular packing methods, which our specialist can show you on the device. 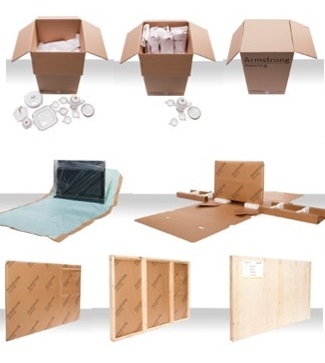 This attention to detail enables us to provide you or your organization with a precise estimate while also ensuring that the right packing supplies secure your possessions during transport. Ask our specialist any questions on your mind. Sitting with you, we’ll show and discuss the customs documents and regulations your destination country has regarding your possessions. What can you export or import? What customs paperwork will you face? What will the authorities expect of you? What duty charges will you pay? Will your TV work there? Within 48 hours of our visit, you or your organization will receive a precise, detailed estimate. You will also get a copy of all the documentation you need for your relocation. It’s important to know that Martel Express and its partner-agents are members of international organizations of professional moving companies that are subject to rigorous standards and audits to ensure the highest quality moving services. Martel Express is a member of IAM (International Association of Movers), and its affiliated company is a member of FIDI and OMNI. On the day of the relocation, relax. 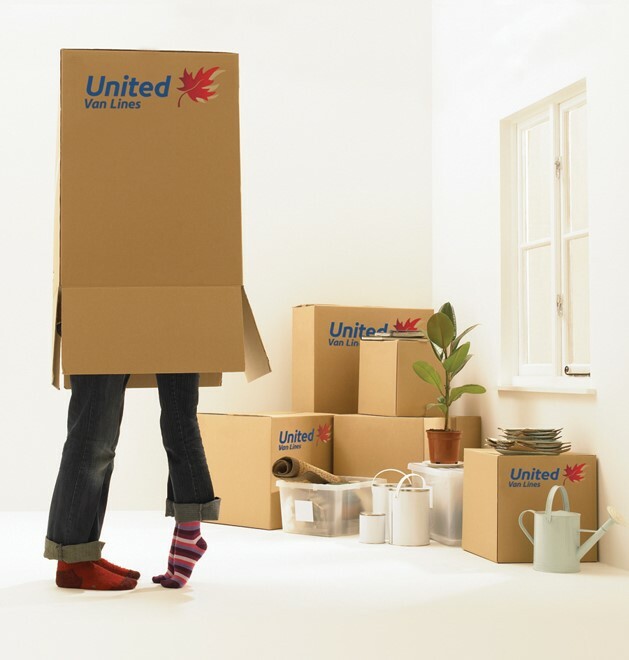 Everyone on our team of move technicians has been trained specifically in packing for international moves. They will handle your possessions as if they were their own. Each technician has had a background check. When our team of move technicians begins packing your possessions, you can rest easy. We are regularly in touch with you, from beginning to end. The relocation is not over till it’s over. We and our agent-partners stay in regular contact with you to keep you informed and to respond to any questions you may have. As a result, you can really focus on all your other daily priorities while we take care of getting your belongings safely to your new home and country. © Copyright 2018 Martel Express Montreal. All Rights Reserved.